I haven't shot it as I am waiting for an upper receiver. 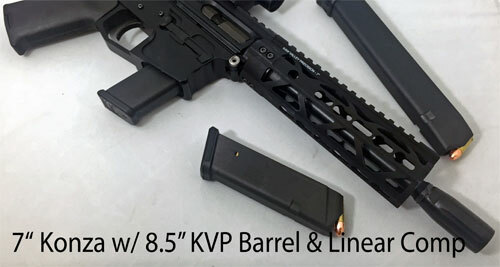 Barrel was shipped very quickly, looks very well made-great finish. No matching marks, very clean and a great price.